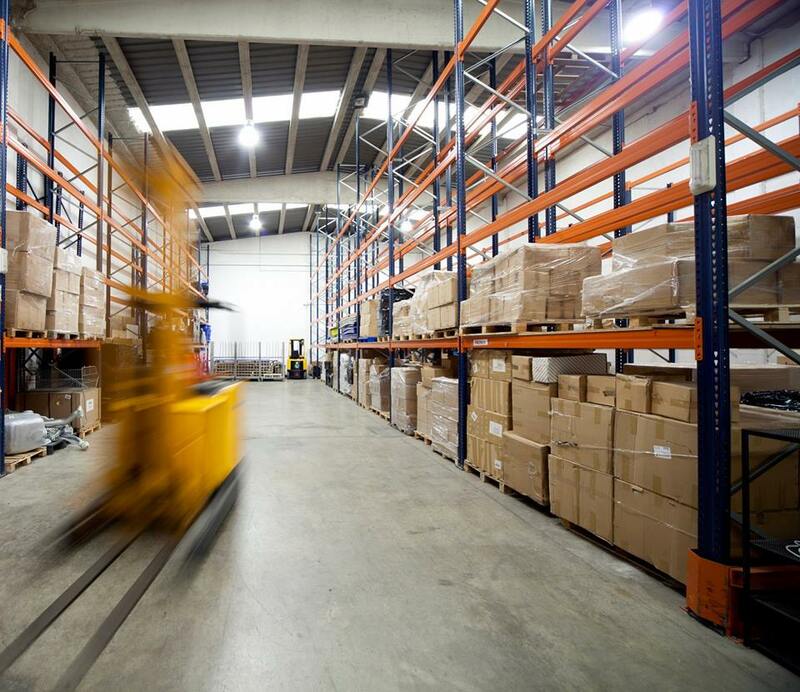 Does your company need a storage logistics space? You are interested in knowing the Asmen lung store and all its advantages. Which shape is the most suitable to have all your stock when you need it? In Asmen we have more than 7,000 m² of facilities equipped to guarantee the correct flow of goods that our customers need. Therefore, today we want to tell you about the importance of the lung store. What is a lung store? The Lung warehouse is a logistics solution that facilitates stock availability and guaranteeing supply at any time. Our internal organization allows us to offer exclusive logistics solutions for the correct stock flow of each client. The President of Asmen, Luis Frías, summarizes this work in just seven words: “Any need, any merchandise at any time”. That is our commitment and the main function of “our lung”. The advantage is that your system and design is perfectly adjusted. According to the sector, company and client, in Asmen we analyze the type of warehouse that is needed, the size of the same and the storage characteristics that it must fulfill. Of course, everything always focused on providing logistical benefits and, therefore, also cost savings. Therefore, our commitment is always to satisfy the requests of our clients. Simplifying the logistics and way of working. This is the added value that Asmen can bring to different types of companies. You can check more logistical information here.